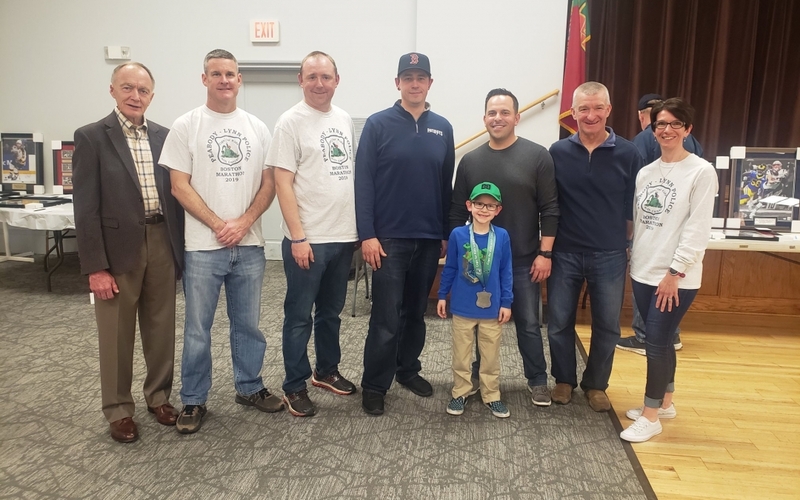 On 1-29-2019, Cops for Kids with Cancer went to the Stoughton Police Department and gave a $5,000.00 donation the family of Michael Caron. 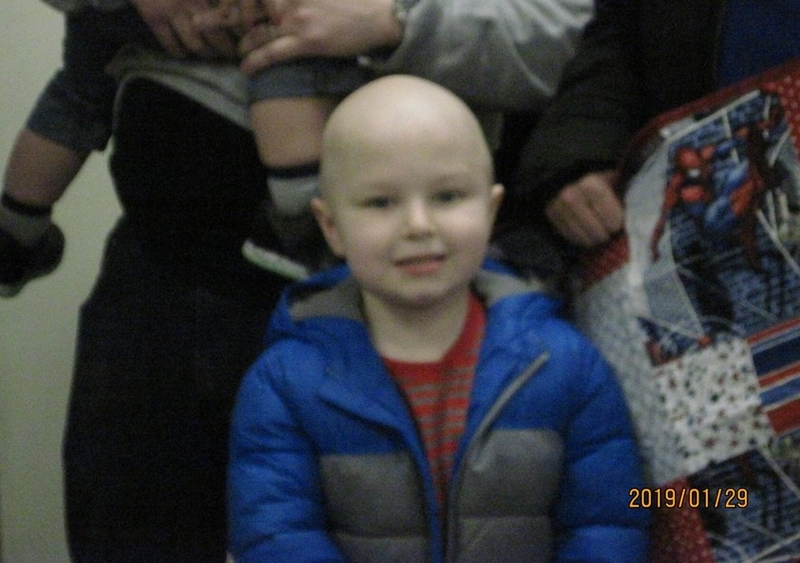 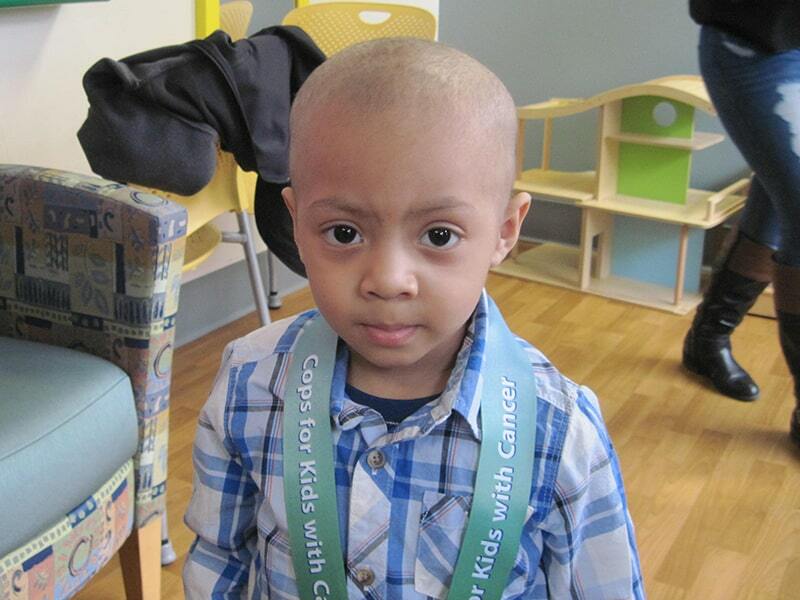 A 4-year-old boy from Stoughton, who has B-ALL cancer. 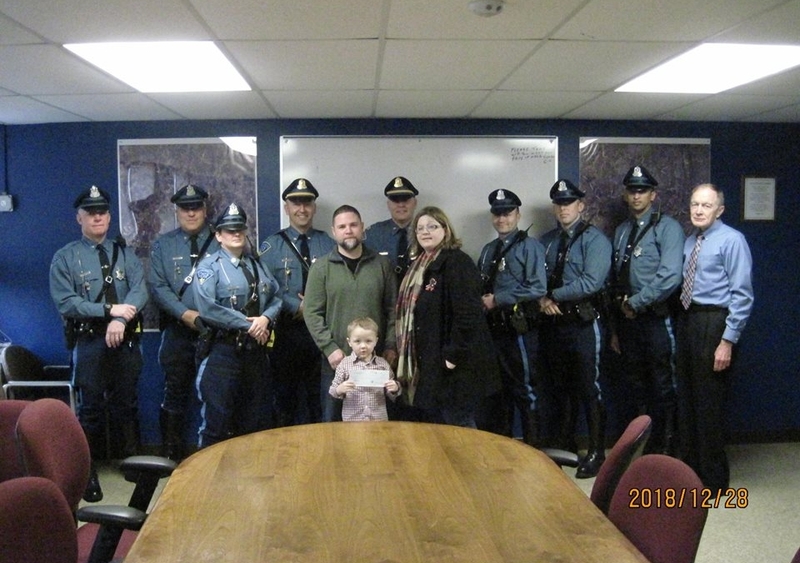 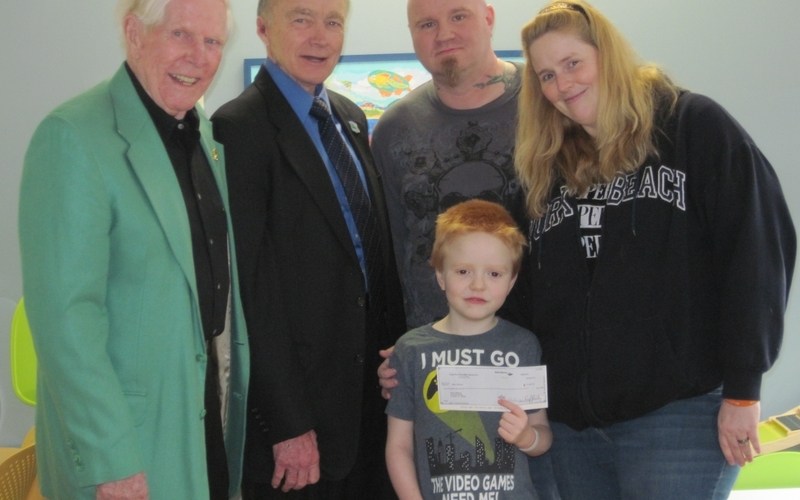 1-28-2019 Eddie McNelley of CFKWC went to Tyngsborough Town Hall and made a donation to 4-year-old HARPER REIS and family.